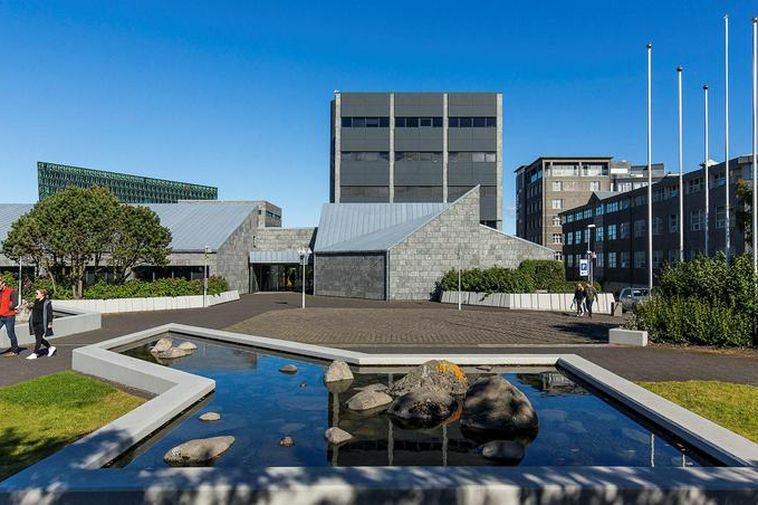 The Monetary Policy Committee (MPC) of the Central Bank of Iceland has decided to keep the Bank’s interest rates unchanged. The Bank’s key interest rate – the rate on seven-day term deposits – will therefore remain 5%. Year-2016 GDP growth is estimated at 6%, a full percentage point above the forecast in the November Monetary Bulletin, owing mainly to stronger-than-projected business investment and services exports in the first nine months of the year. Growth is expected to remain rapid, measuring 5⅓% in 2017 and in the 2½-3% range in the two years thereafter. Job creation is strong, unemployment is below 3%, and the labour participation rate has risen above the pre-crisis peak. Even though importation of foreign labour pulls in the opposite direction, demand pressures in the economy are growing and will be stronger than previously projected. The inflation outlook has improved slightly since the November forecast, in spite of a widening output gap. It is based, however, on the assumption that wage agreements will not be up for negotiation in the near future. This is highly uncertain, however. Domestic inflationary pressures have been offset by low global inflation, the appreciation of the króna during the forecast horizon, and a tight monetary stance. Monetary policy has anchored inflation expectations, contained credit growth, and contributed to more saving than would otherwise have occurred. The exchange rate of the króna has fallen since the MPC’s last meeting, after a steep rise for most of the latter half of 2016. Short-term volatility year-to-date has also been somewhat more pronounced than in the previous two years. The aim is to reduce short-term fluctuations in the near term, in line with the objective of mitigating exchange rate volatility. The Bank’s transactions in the foreign exchange market will also take into consideration that there is no longer a need to build up the foreign exchange reserves further and that the risk of a temporary overshooting of the exchange rate during the run-up to capital account liberalisation has diminished in the wake of the recent completion of major milestones in the liberalisation process. Rapid growth in economic activity and clear signs of growing demand pressures in the economy call for a tight monetary stance to ensure medium-term price stability. A stronger anchor for inflation expectations at target and the appreciation of the króna have enabled the MPC to achieve its legally mandated price stability objective with a lower interest rate than would otherwise have been possible. Strong growth in demand and unrest in the labour market call for caution in interest rate setting. The monetary stance in the coming term will be determined by economic developments and actions taken in other policy spheres.